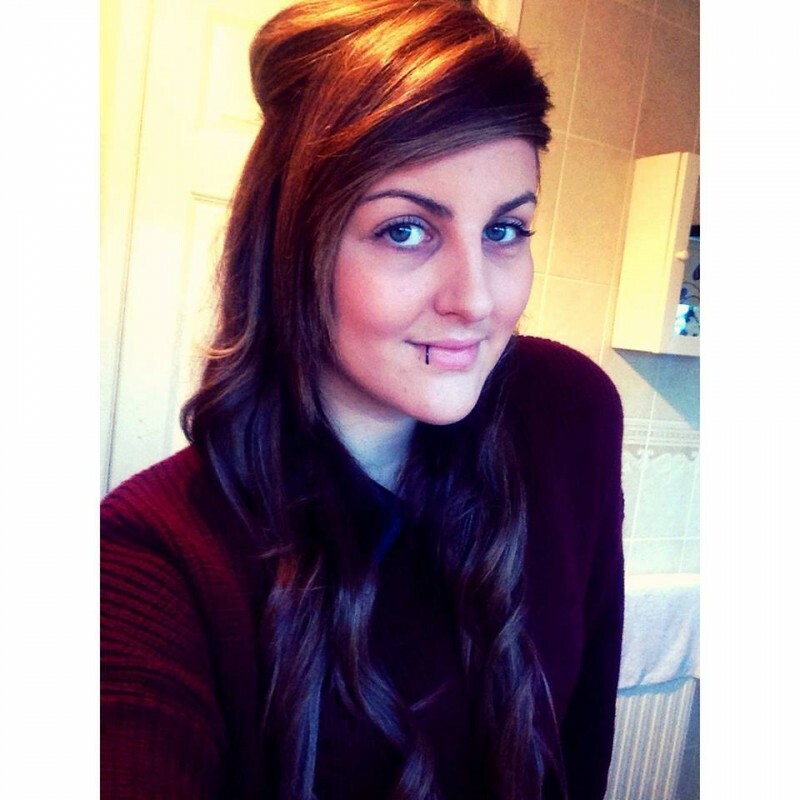 @billingham_lisa is a 28 year old Lesbian Female from Billingham, England, United Kingdom. She	is looking for Relationship and Chat. I'm Lisa, i'm 23 and I live in Billingham just outside of Middlesbrough. In my spare time I like to play PS3, and keep upto date with the latest movie releases. I have quite a lot of tattoos, mostly ones that aren't visible, but I do have a full sleeve. I live with my parents at the moment, but I am currently looking for my own place. I am really easy to get along with, as I am open minded and friendly. So if you'd like to get to know me, gimme a message :)! A girl who takes pride in her appearance, but not too much, I really don't like fake girls. Girls with either brown or green eyes, and who like to play console games.